Capcom Vancouver has been closed by the publisher Capcom. The company said: "As a result of reviewing titles in development at Capcom Vancouver, Capcom has decided to cancel the development projects at this studio and will concentrate development of major titles in Japan. 158 people will lose their jobs A skeleton crew will remain until January 2019 to finalize closure operations and logistics." Capcom Vancouver (formerly Blue Castle Games), was owned by Capcom in partnership with Microsoft Studios. As Blue Castle Games, the company was the creator of several successful baseball sports video games, including The Bigs, MLB Front Office Manager and The Bigs 2. 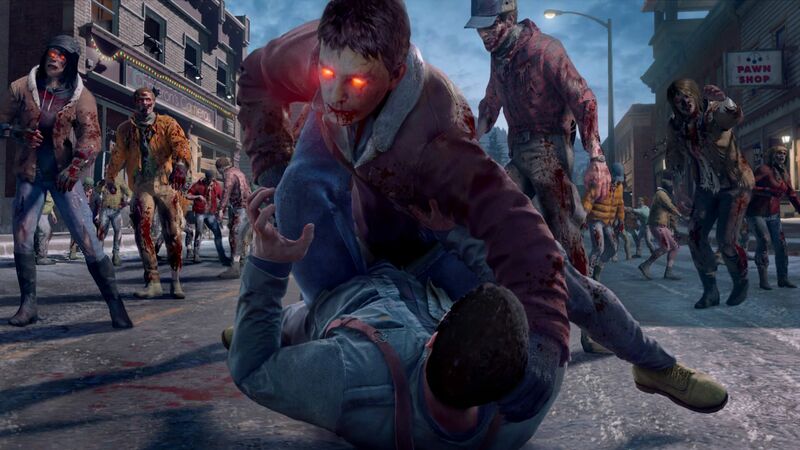 They have also developed the Dead Rising series. Blue Castle Games was acquired by Capcom after the release of Dead Rising 2, and renamed Capcom Vancouver, where they continued to work on the Dead Rising series.